Only the locust can catch the bird…. 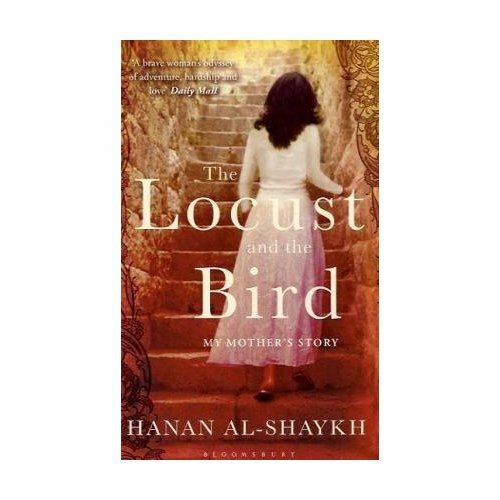 The Locust and the Bird is an interesting story for two reasons. It is the story of a mother documented by her daughter. This is more necessary than you think as the mother, Kamila, is illiterate. It is also an insight into an Islamic woman’s world in 1930’s Lebanon and Beirut as finally understood by her daughter in 2001, remotely both geographically and culturally in New York. It could have easily been different. As autobiographical stories that grow out of stories of suffering and diaspora can be hard to tell. 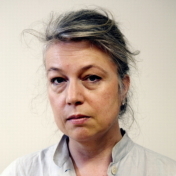 But Hanan Al-Shaykh’s skills as a writer create a tender evocation of her mother’s life story. Hanan Al-Shaykh is an accomplished writer with four novels and a short story collection already behind her. She explains in the prologue that each time she had a new book published her mother beseeched her daughter to write her life story until finally Hanan agreed. 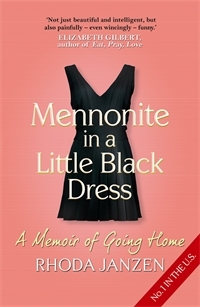 It is Hanan’s reportage style that sustains this autobiography making it good reading. A poignant story of when Kamila was forced into marriage at the age of thirteen, subjected to brutality by many of the men in her life only to find true love in her later years. Having been denied an education Kamila’s ideas of love are developed through her visits to the cinema and the relationships she sees in the Arab language films in vogue at the time. Hanan paints an evocate portrait of south Lebanon where the mother grew up and balances the dark humanity in her mother’s story with the bustling noise and life of Beirut city. At times my interest in the story waned I must admit and I believe it was my compulsion to Hanan’s style of writing that kept me turning the pages. There is an eerie sense that this was the right time for Hanan to write her mother’s story after years of her mother pleading. It is appropriate and accomplished of Hanan to use New York of 2001 and modern life to finally interpret her mothers story of 1930’s Lebanon and to make it understandable by a wider audience. Haiku; Using the present, to interpret the past, is interesting. Who is your hero? I thought I knew the answer to this question before I read Elizabeth Gilbert’s ‘Last American Man’. This story is pure inspiration. It is the bountiful biography of a man called Eustace Conway who hails from a typical middle class background in America but after turning seventeen leaves polite society and his comfortable suburban home behind to begin living off the land in the Appalachian Mountains. Amidst the array of celebrity heroes America produces Eustace Conway really is an unsung hero. Eustace hikes two thousand miles down the Appalachian Trail and rides horseback across America all in an attempt to live a more fulfilled life away from the materialism of the society he left. Word soon spreads about Eustace and he becomes a high profile figure in America with Time Magazine doing an article on him. He is an enigmatic character to whom people flock. He is charismatic and falls in love about twenty times in the duration of the book. His upbringing was tumultuous and his personality is enigmatic. 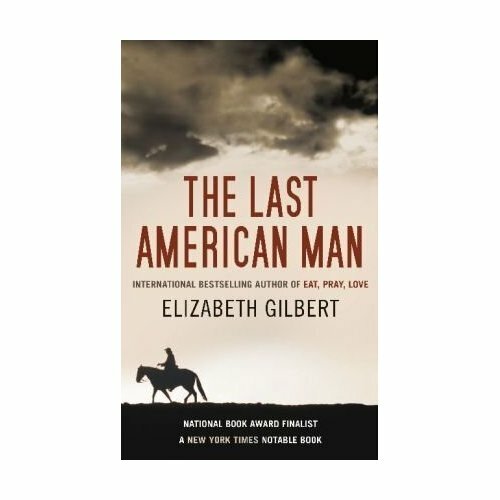 It sounds like a heavy going story but it’s not at all because of the author Elizabeth Gilbert. Gilbert’s two other books, ‘Eat, Pray, Love’ and ‘Committed’, are bursting with humanity, psychology, honesty and humor. She applies all of these qualities to Eustace’s biography so you understand the decisions he makes and feel the humanity in his mistakes and triumphs. 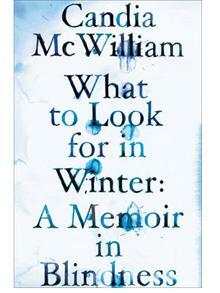 Fans of John Krakauer’s ‘Into the Wild’ will love this. Anyone who loves human interest stories will also love this. Still to this day Eustace lives off the land in North Carolina on a nature reserve he built. Read it to be moved and intrigued.